SKU: N/A. Tags: cheap Wall Cling, custom Wall Cling, full colour printed Wall Cling, Static Cling Labels, Wall Cling Printing Adelaide, Wall Cling Printing Australia, Wall Cling Printing Brisbane, Wall Cling Printing gold coat, Wall Cling Printing Melbourne, Wall Cling Printing Perth, Wall Cling Printing Sydney, Clear Cling Window Cling, Clear Vinyl Repositionable Window Cling, Clear Window Cling Permanent, die cut Window Cling printing, Fluorescent Orange Window Cling, Fluorescent Pink Window Cling, Fluorescent Red Window Cling, Hi-Gloss Window Cling, Repositionable Window Cling, Semi-Gloss Window Cling, Uncoated Window Cling, White Cling Window Cling, White Vinyl, White Vinyl Permanent Window Cling., Window Cling Printing. Wall Cling is Cling label which is without adhesive as it is made of thick rubber material with no adhesive but it has static in it. It can stick to wall glass or titles or even brick walls with static through air moisture. Normally and widely used in cold weather areas. It can be printed either mirror or just straight print. Planning to use it from inside the wall glass you need mirror printing to stick it indoor. 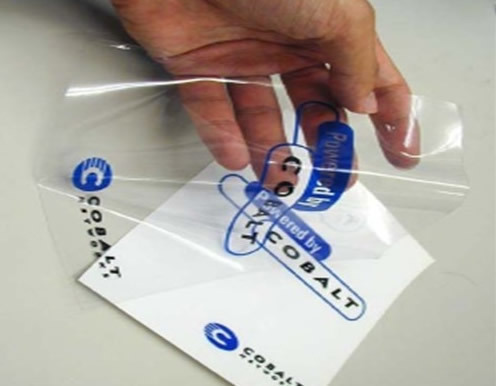 Cling labels are available in any big or small sizes as per what you require. Printed in full colour with process colours like CMYK / PMS. You can get most out of your Cling wall signs as they are removable and reusable as many times you want to. Cling labels are available both on sheets or individually cut. If you need preferably small size label to use at small places then you should get them on sheets, otherwise just the regular individual cling labels will be good enough. 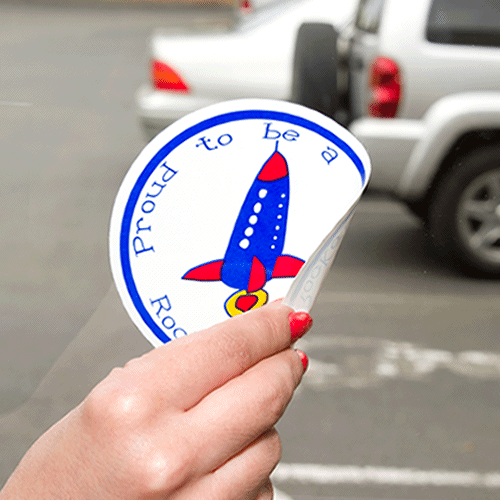 We offer custom die-cutting , e.g die cut shape cling labels if required. Beeprinting is an online Cling label printing company, that provide you with best printing services and competitive rates. If you are looking to get your Cling label printed in best rates and with great quality you are at right place. 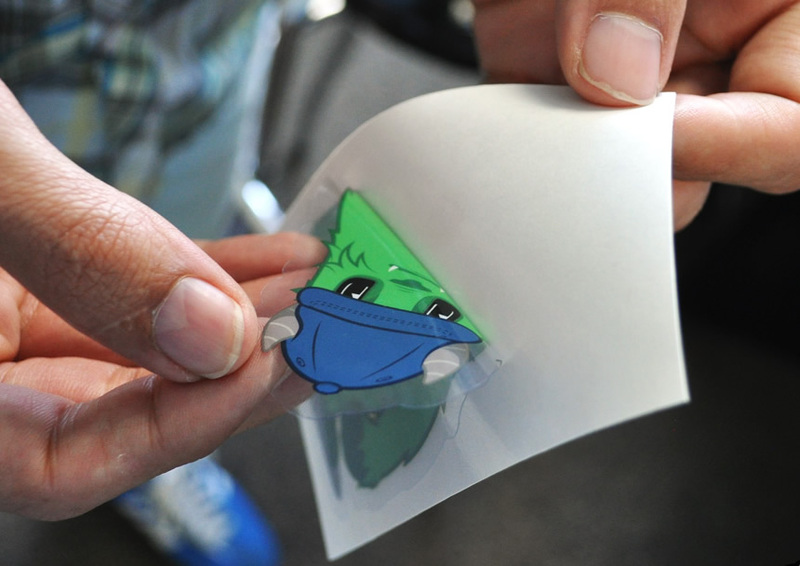 If you have any questions about our Cling label printing service you may call us or send us an email. Our customer services center operate 24/7. Be the first to review “Wall Cling” Click here to cancel reply.